There are three ways to change the administrative access for a site collection. 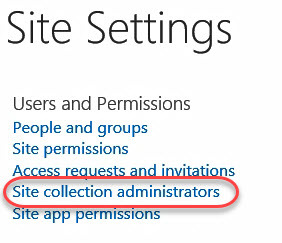 Go to SharePoint Site Collection settings and click on Site Collection Administrators link under Users and Permissions. On this screen you can add/remove a user for assigning or removing site collection administrative access for a user. You can also follow this step for administrative access in SharePoint on-premise site collection. The second option is to give administrative access through SharePoint Admin panel. 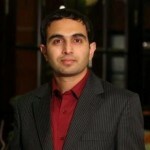 You must be SharePoint admin access on the office 365 tenant. Just select the site collection and click on the Manage Administrators and you can add/remove users on the popup dialog. Third option is to use Powershell to Add/Remove user for the administrative access by using Set-SPOUser cmdlet. This command required the URL of site collection, user login name and token of administrative access which can be true or false for Adding or removing administrative access for a user. Important: User must have SharePoint tenant Admin access to run the command through SharePoint Admin Panel or PowerShell for any site collection or OneDrive. You need Site collection admin access to add/remove user in a site collection.